Here’s another reason why Kingston is the place to be in February. 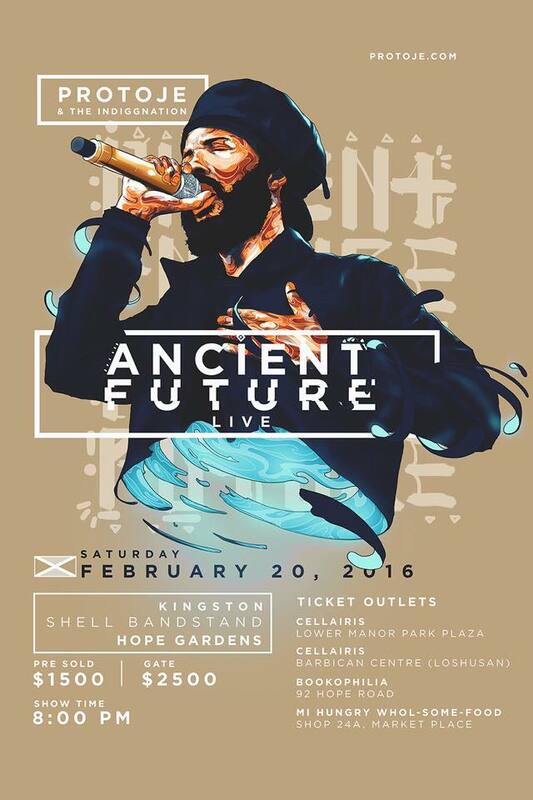 See Protoje /Ancient Future Live in Concert this month. In addition to all the wonderful activities taking place for Reggae Month . One of the young stars of Reggae and ambassador for the Reggae Revival , this is definitely an event to add to your calendars. Next Next post: Take a Hike… In Jamaica of Course!